When we think about what it takes to recover from substance abuse, many of us think about detox or rehab. But in fact, a large part of the recovery process takes place after detoxification and early therapy. In the period following an intensive inpatient rehab program, clients focus on practicing their newly acquired coping skills and taking the first steps to pursue their new goals. Sober living homes offer the ideal environment for this important phase of recovery. A sober living home — sometimes known as a halfway house — is a residence that provides a structured yet flexible atmosphere for clients who have graduated from a more intensive level of treatment. Clients may stay for weeks, months, or longer in these facilities as they continue to evolve in sobriety. Residents build accountability and self-efficacy by paying for room and board, participating in house meetings and other activities, and assuming household chores. Typically located in a residential neighborhood, a halfway house represents a safe interim point between the supervised setting of residential rehab and the full autonomy of life in the community. In many ways, these transitional environments represent other forms of communal housing, but residents share a strong commitment to a sober lifestyle, and no drugs or alcohol are allowed. In addition to the accommodations and amenities of a sober living home, residents have access to the resources they need to continue their recovery. These resources may be available through a conveniently located outpatient treatment center, or a residential treatment facility that offers therapeutic services on an outpatient basis. Sober living accommodations are part of a continuum of care that begins with detox and intensive treatment and leads to full recovery. The most effective continuing care is provided in homes that are associated with a treatment center offering access to physicians, mental health professionals, nurses and other medical personnel, case managers, and holistic therapists. Mutual support:The residents and staff members of a sober living home are all engaged in an effort to create meaningful lives in recovery. Residents can gain strength, hope, and support from each other as well as from their therapists, sponsors, and case managers. Personal security:Many individuals in recovery come from unstable living environments, where they were exposed to crime, physical abuse, or financial insecurity. The idea of returning to such an environment can be intimidating to a client in early sobriety. Sober living homes offer safety, stability, and security during this critical time in recovery. Accountability:In transitional housing, residents must follow rules that sustain and nurture a sober environment, such as remaining abstinent, taking regular urine tests, and following house curfews. These rules help residents develop a sense of responsibility and accountability to themselves and others. Self-efficacy: Through these contributions, clients acquire a sense of self-efficacy, or the belief that they have the necessary resources to function successfully in the community. Self-efficacy is one of the most important benefits of a recovery program. Rebuilding stability:A successful stay in a sober living home can be an important initial step in re-establishing a stable financial base. Because the cost of a sober living home is usually quite affordable, residents have the opportunity to look for work or pursue education without a lot of financial pressure. In addition, a sober living home can serve as a housing reference when the individual is ready to rent an apartment or house in the community. Most sober living homes do not impose limits on length of stay, as long as the resident follows the rules and conditions of the house. This flexible arrangement provides a sense of stability and permanency for individuals who are working to get their lives back on track in their community. What Are the Rules of Sober Living? No drug or alcohol use is allowed, either by residents or their guests. Residents must agree to random urine tests to confirm their drug-free status. Residents must abide by a curfew and request permission for overnight stays outside the house. Participation is required at mandatory house meetings. Residents are required to complete assigned household chores. Residents must either be engaged in outpatient recovery classes outside the home or participating in a support group, such as a 12-step program, outside the facility. Intimate relationships between residents are prohibited. Clothing or personal items that advertise drugs or alcohol are prohibited. Violence, personal threats, and offensive language are prohibited. Before entering a sober living home, the individual is usually presented with a written agreement that sets out the specific rules and regulations of the residence. Violating the rules of the home, or failing to pass a random drug or alcohol test, may result in termination of the residency agreement. Residents who participated in a 12-step group while living in a sober home had even better outcomes than their peers in recovery. Studies like this one show that sober living environments provide vital support to individuals seeking stability, encouragement, and motivation. 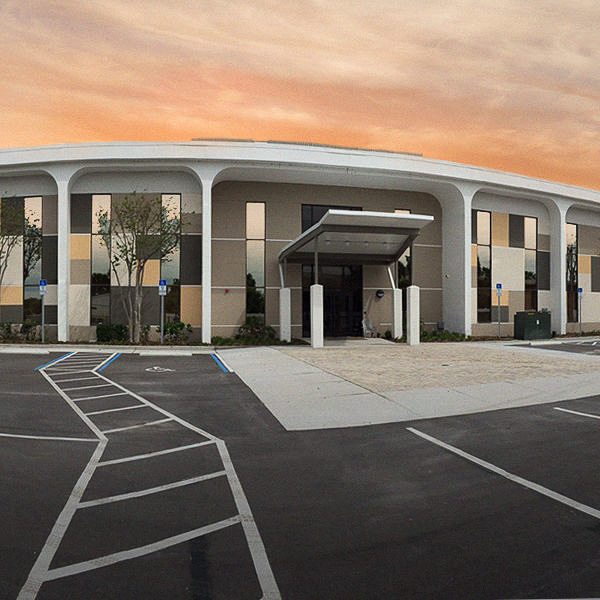 Orlando Recovery Center has the resources to help individuals who are transitioning from a more intensive level of care. 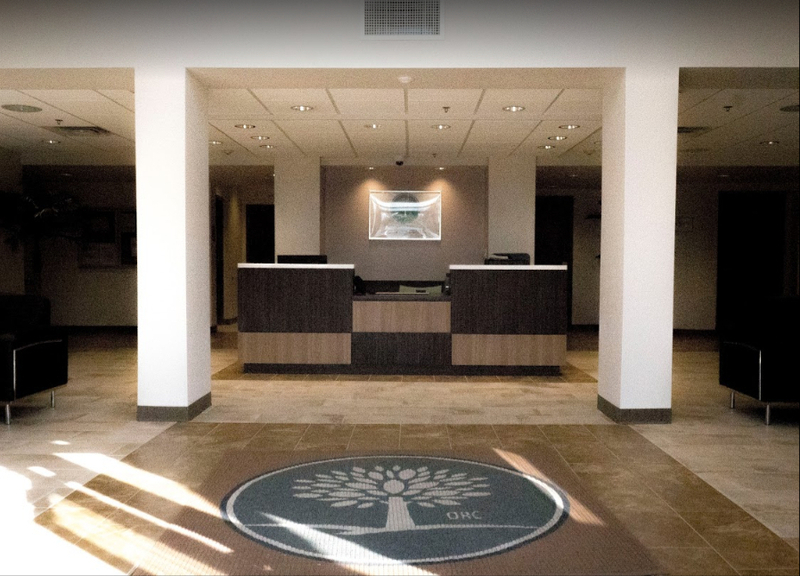 We offer a full range of integrated aftercare and outpatient resources, including sober living accommodations, multiple daily group meetings, 12-step programs, full-time case management, and vocational counseling/education assistance. Our Orlando facility is located on a lake, with a clubhouse dedicated to meetings, recreational activities, and socialization. Residents have the opportunity to work on site as part of our paid or volunteer personnel. To help our clients get their lives back on track, we also offer a full complement of legal resources. To learn more about our progressive approach to aftercare and the transitional housing options through Orlando Recovery Center, call our toll-free number today.